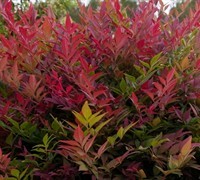 'Obsession' is a new Nandina discovered by 2 employees at the Magnolia Gardens Nursery tissue culture facility. 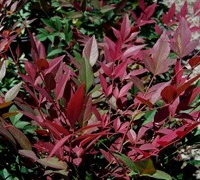 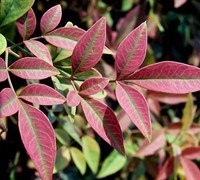 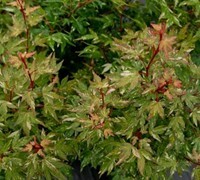 It is a sport of Nandina domestica ‘Gulf Stream’ but, unlike it's Mom which only turns red during winter, Obsession has bright red colored young foliage during spring and summer. 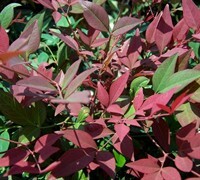 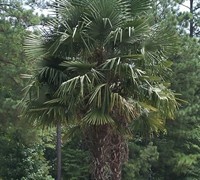 Mature foliage is deep green in color. 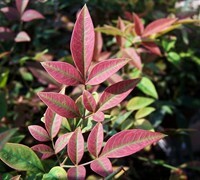 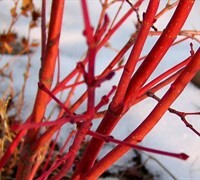 The cultivar name 'SEIKA' means "sacred fire" in Japanese and was given as the name because of the color of the new growth. 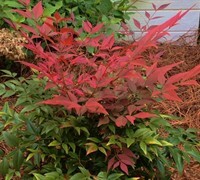 Like 'Gulf Stream', Obsession is a dwarf Nandina and remains small at 24-30" tall with a 20-24" spread and is characterized by its dense upright growth habit. 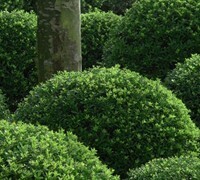 Obsession keeps to itself and does not spread with age. 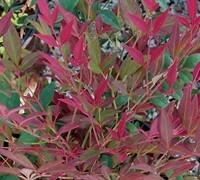 Obsession Nandina is useful as a low hedge, colorful accent plant, or to screen low air conditioning units or accentuate entryways in foundation plantings. 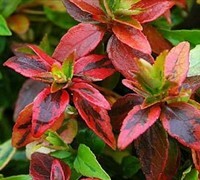 When planted in small to large groups in landscape beds, Obsession Nandina provides very nice texture and color. 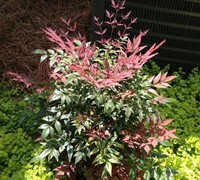 Obsession Nandina is easy to grow in locations that provide well-drained soil and full sun to part shade. 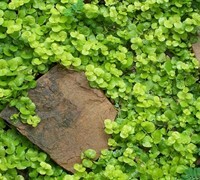 Consistently wet or soggy soil can cause problems with the roots and foliage. 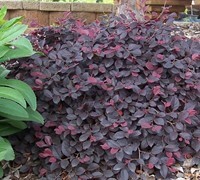 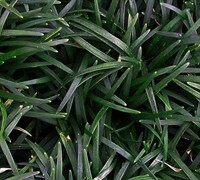 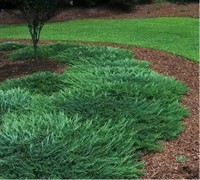 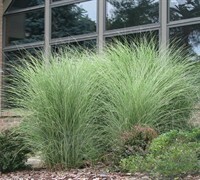 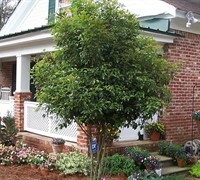 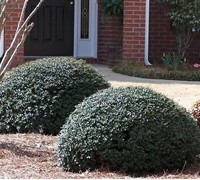 It is very low maintenance requiring little if any pruning and is quite drought tolerant when established.